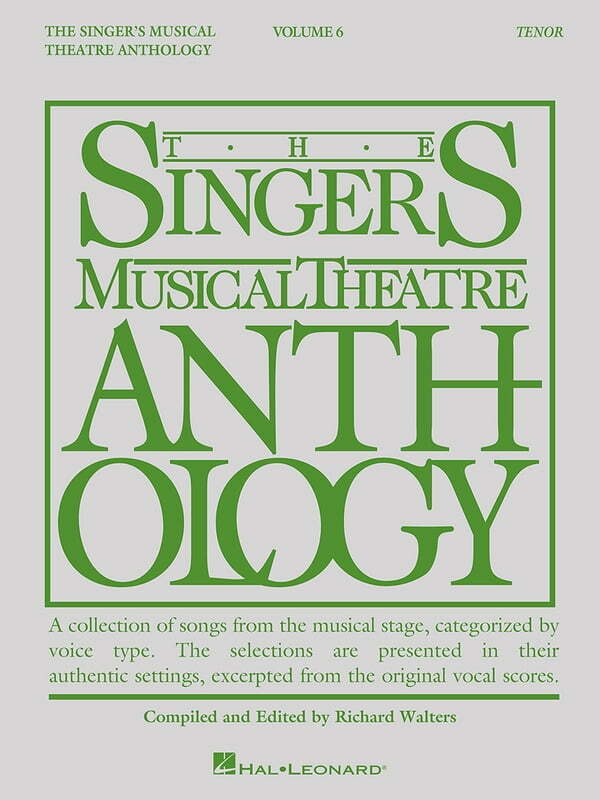 Singer's Musical Theatre Anthology - Volume 6 (Kobo eBook) | The Drama Book Shop, Inc.
(Vocal Collection). Volume 6 of this landmark series includes songs from shows that opened since the release of Volume 5 (2008), such as Aladdin, Big Fish, Catch Me If You Can, A Gentleman's Guide to Love and Murder, If/Then, Memphis, Next to Normal and many others. Volume 6 also explores a deeper look into repertoire from classic shows. This series is the world's most trusted source for great theatre literature for singing actors. Features of the series include: authentic editions for each song in the original key; songs chosen particularly for each voice type; selection of songs from classic and contemporary shows; includes notes about each show and song. Tenor book.